As you may (but probably not) have noticed, I haven't been blogging as often the last few months. It's not writer's block and I haven't dropped my laptop into Hingham Harbor. Rather, I've been finishing up the manuscript for my next book. Thus any spare creative energy and/or time has gone into this project. Fortunately (or unfortunately depending on your perspective), I just shipped off the final manuscript to Nancy Bryan, the editor at Church Publishing. It's been a fun little project as I've pulled together a bunch of Episcopal Church humor that's been burning a hole in my brain, yearning to be set free. 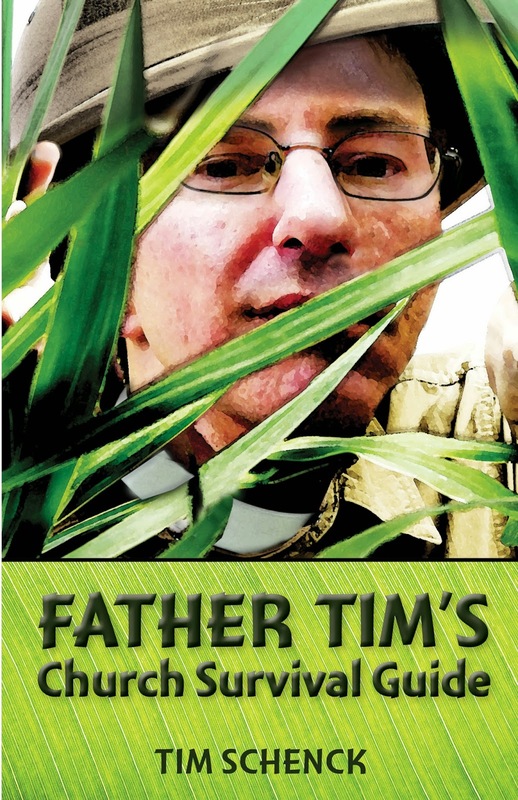 The result is the forthcoming Father Tim's Church Survival Guide. The book will be part of Church Publishing's spring 2015 list so you can look for it early next year. 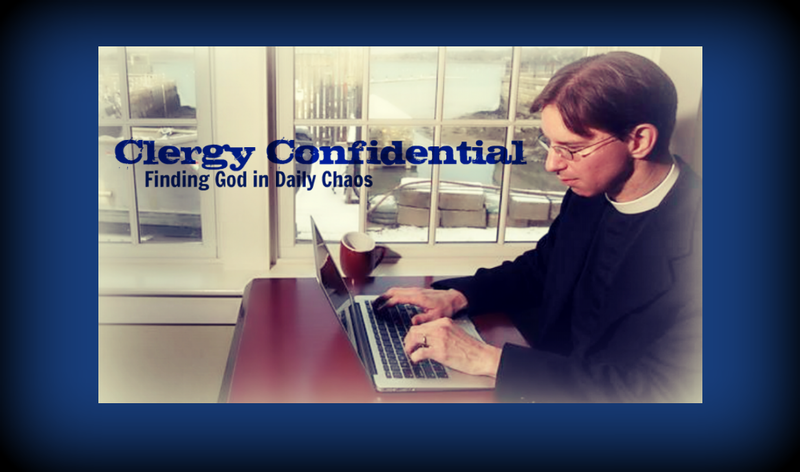 It's a collection of vaguely irreverent (shocking, I know) short pieces with a dose of snark, plenty of references to coffee, and my generally off-kilter take on a variety of church situations as I tweak an institution that I dearly love -- that "wonderful and sacred mystery" that is the Church. I'm telling you right now that pompous clergy, the easily offended, and the humorless will hate it. Seriously. So if that applies to you -- and if you read my blog on a semi-regular basis I can't imagine that it does -- please just walk past it when you see it on a bookshelf. Here's a picture of the draft cover. Yes, that's a picture of me. No, I don't own a safari hat -- Photoshop does wonders in the hands of a creative designer. And if you don't feel like reading it when it comes out, you can always wait until it's made into a major motion picture. Definitely hold your breath on that one. I suppose a Solar Topee will just have to do, at least until you join the "pointy hat" brigade! Love the safari hat look, swell with a collar. Congrats on the new book, best excuse ever for not blogging! Congrats ! I always appreciate a laugh and you are a good provider but I wish you hadn't told us though as I'm not good at waiting and anticipating.